Our organization is engaged in supplying a wide range of Airsil powder which are procured from authorized manufacturers. 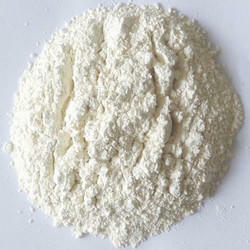 Airsil powder is a highly fluidished form of powder and it is generally used for manufacturing gel coats. Our clients can avail this product at industry leading prices. Our organization is engaged in supplying a wide range of Airsil Powder which are procured from authorized manufacturers. Airsil powder is a highly fluidized form of powder and it is generally used for manufacturing gel coats. Our clients can avail this product at industry leading prices.